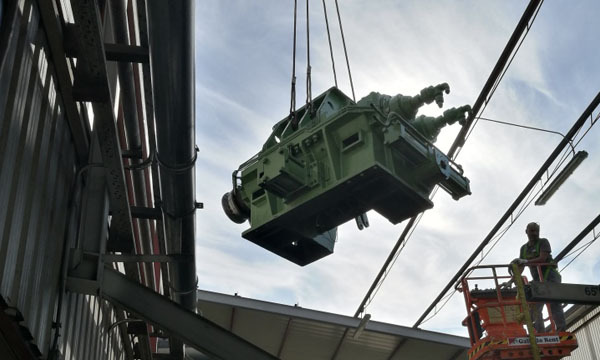 Why throw away your used machines? 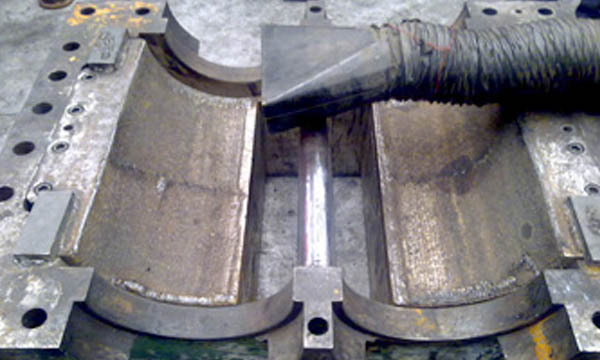 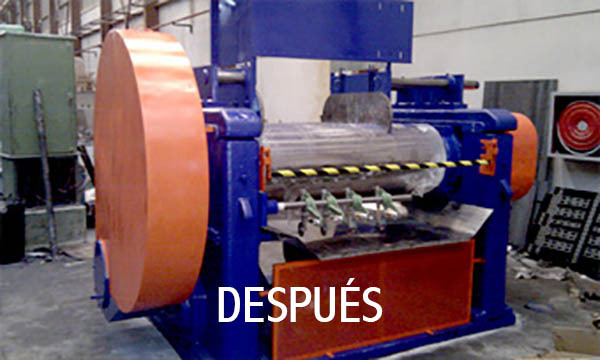 We can give you a new life with our repair service for rubber machinery. 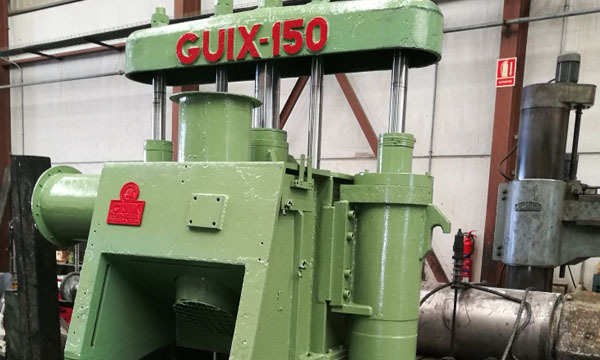 In our factory we carry out the complete reconditioning of your mixer cylinder, as well as the conversion of cylinders. 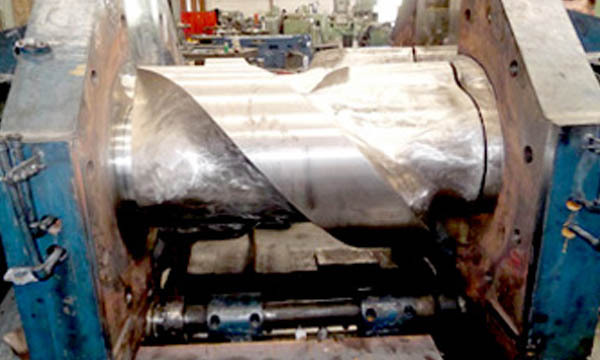 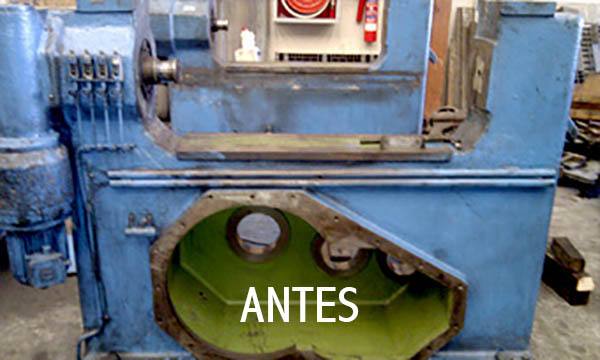 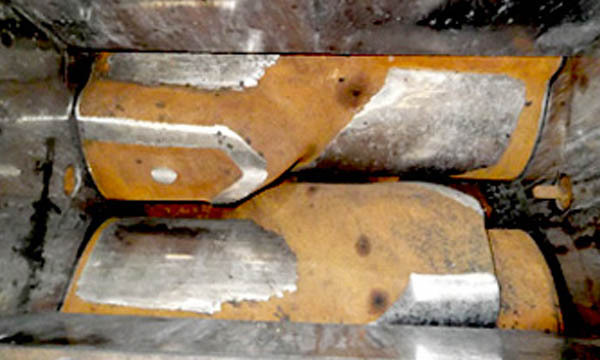 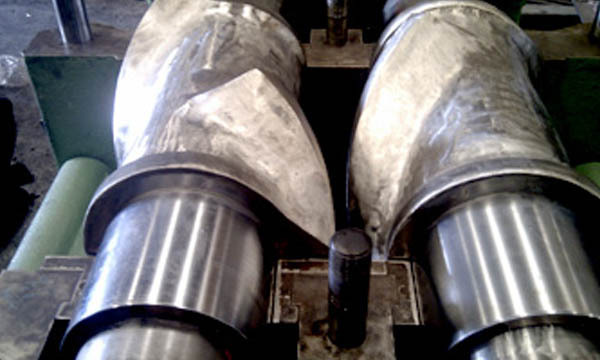 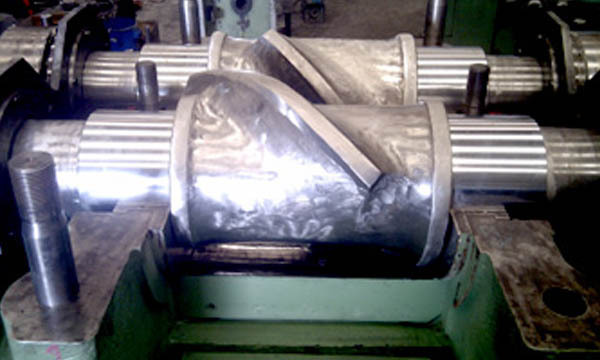 We carry out the repair and replacement of the bronze bearings of your machinery. 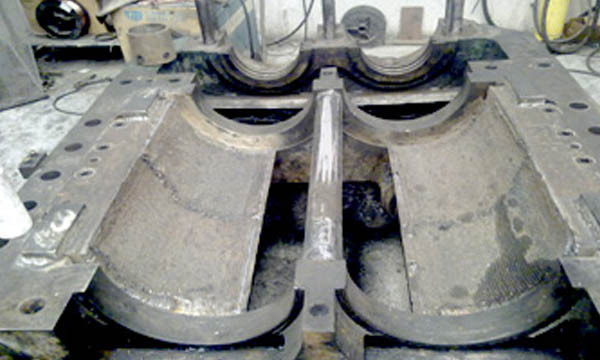 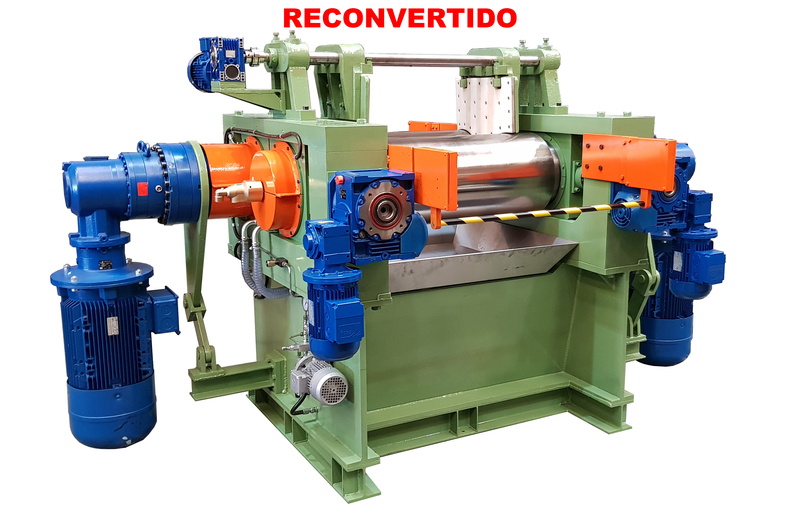 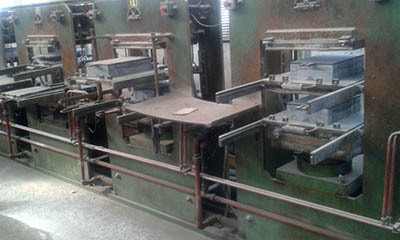 We carry out reconditioning of hydraulic presses. 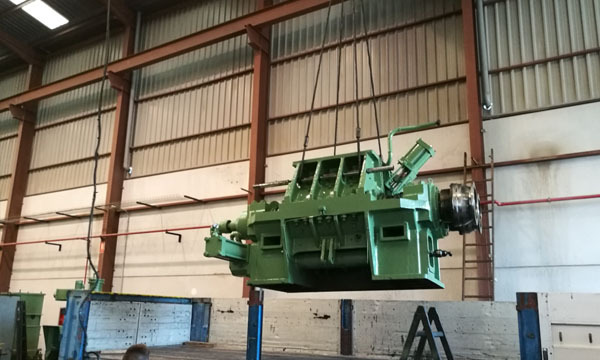 We carry out reconditioning and assembly of internal mixers. 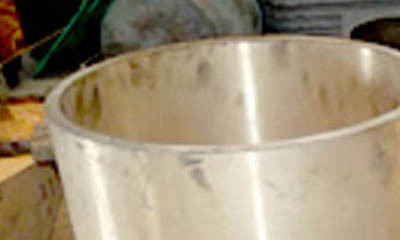 We perform the filling of cameras in internal mixers. 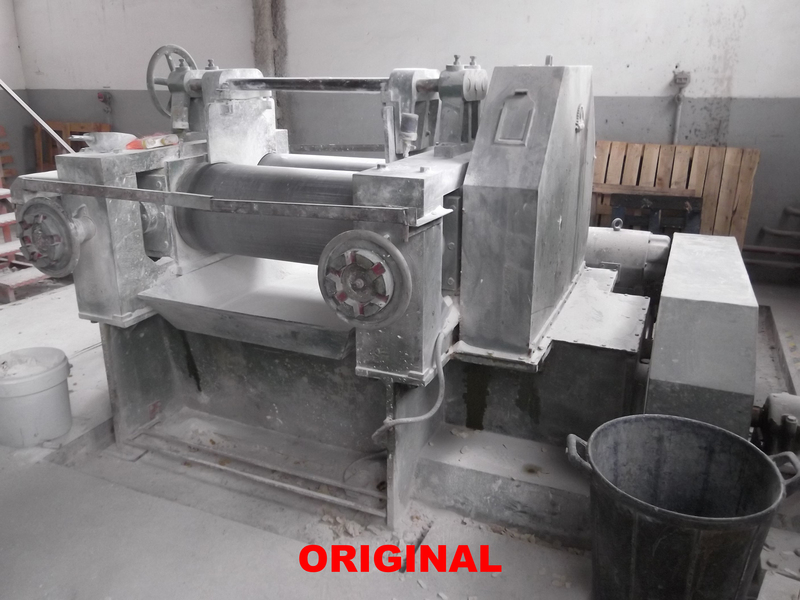 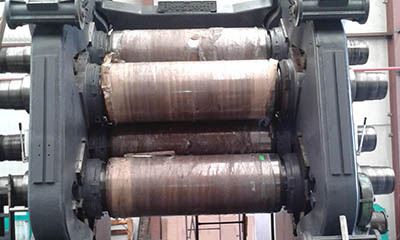 We rebuild all type of rolling calenders. 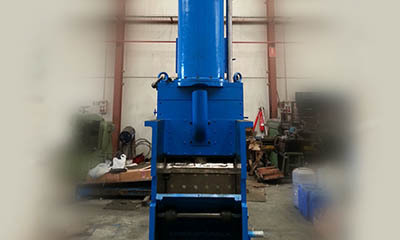 We rebuild internal mixers and transform them from tires to hydraulics.